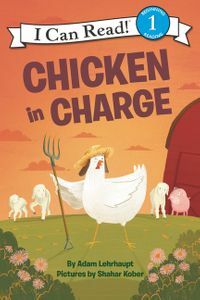 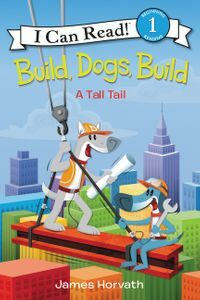 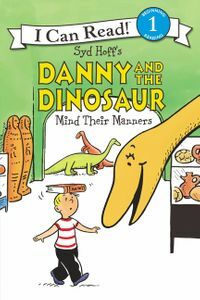 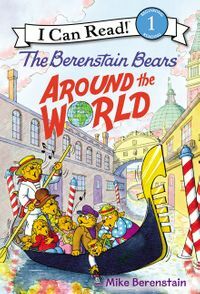 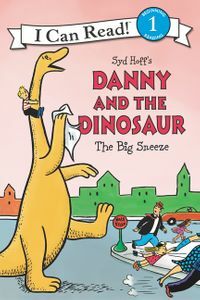 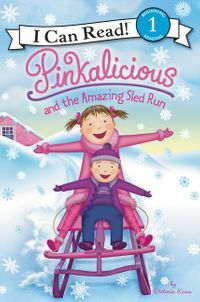 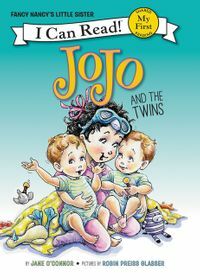 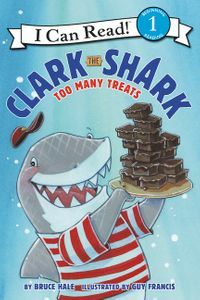 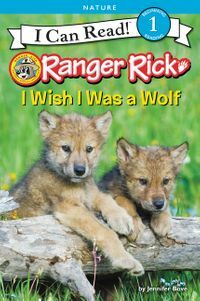 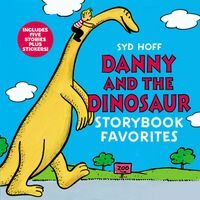 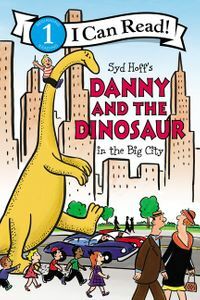 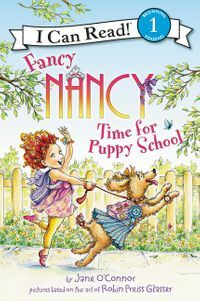 After a gloomy, gray week stuck inside at school, Nancy comes up with a great idea to cheer up her friends. 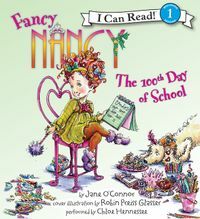 Ms. Glass's classroom will celebrate a new holiday—Fancy Day! 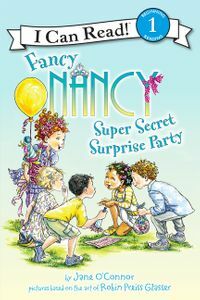 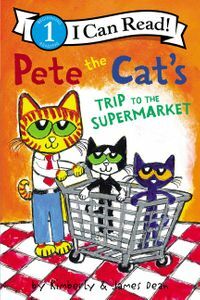 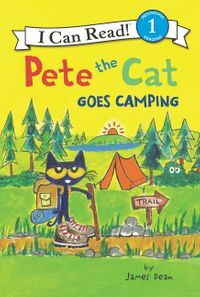 Everyone gets into the swing of things, practicing their manners and preparing for the party. 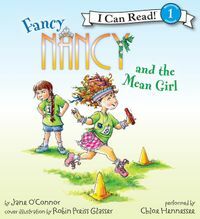 But on the day of the celebration, Ms. Glass runs in late . 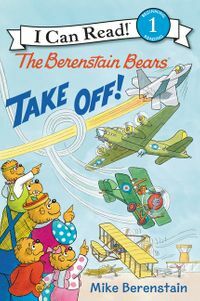 . . looking quite plain. 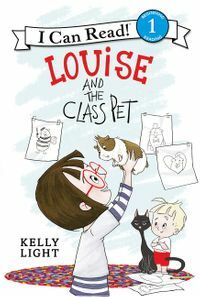 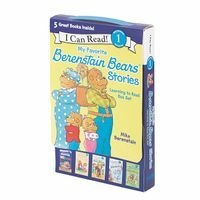 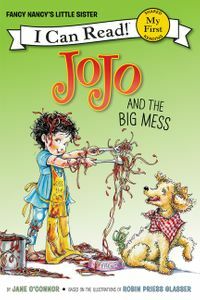 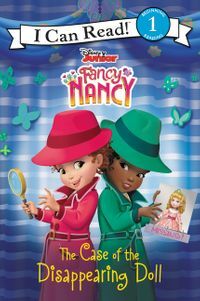 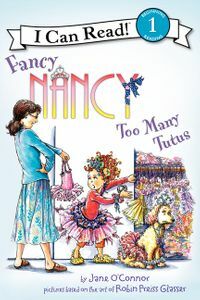 Can Nancy and her classmates doll up Ms. Glass and keep the party as elegant as expected? 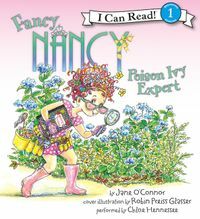 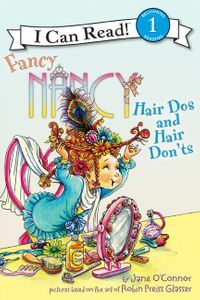 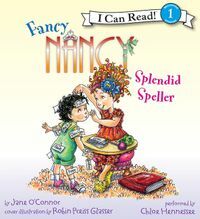 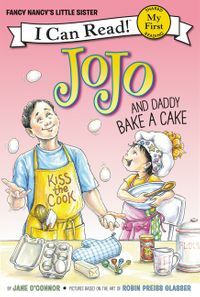 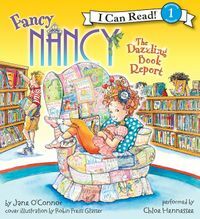 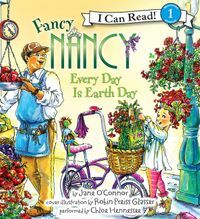 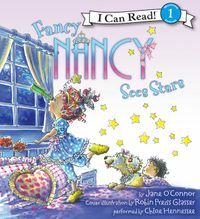 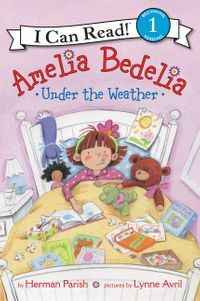 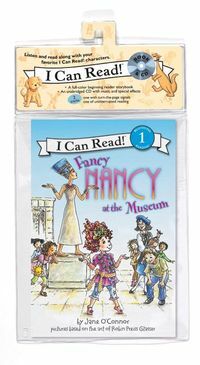 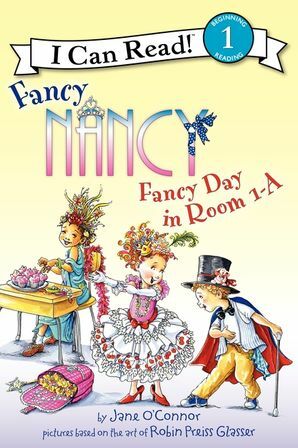 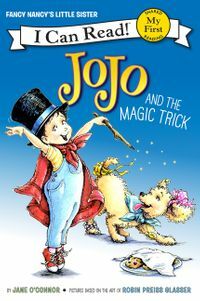 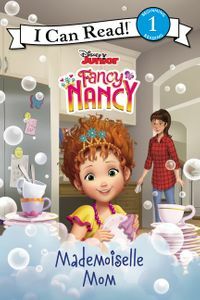 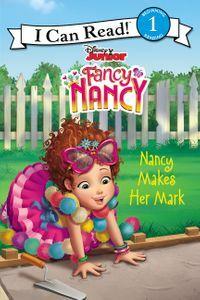 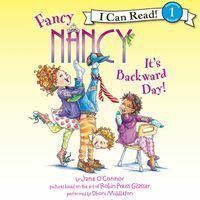 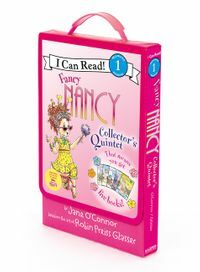 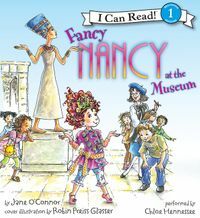 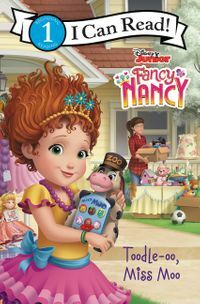 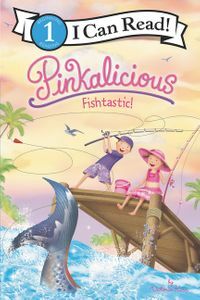 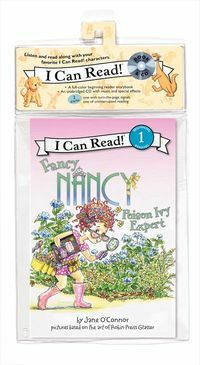 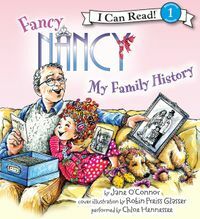 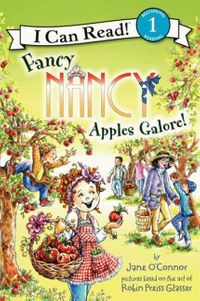 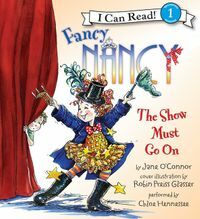 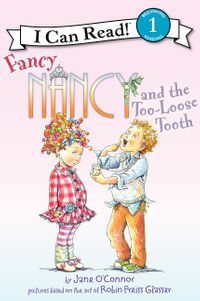 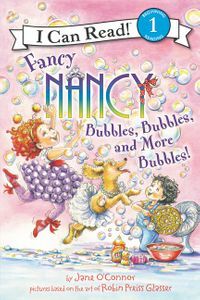 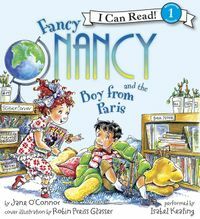 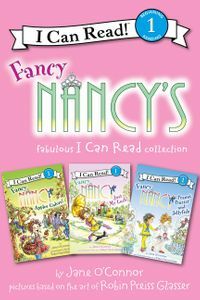 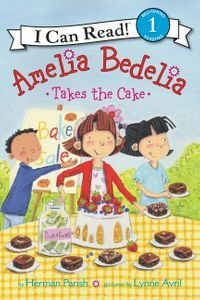 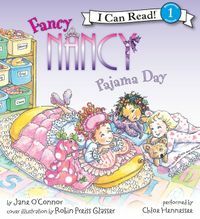 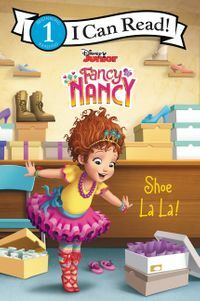 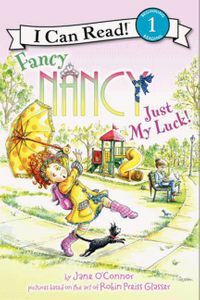 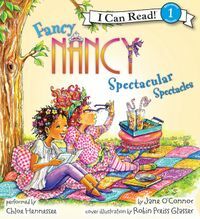 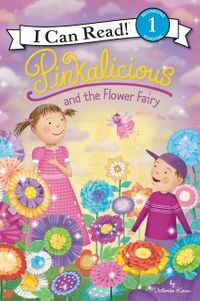 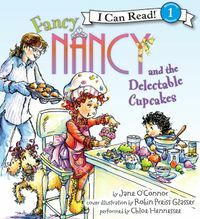 In the tradition of all Fancy Nancy I Can Reads, Fancy Nancy: Fancy Day in Room 1-A will entertain beginning readers—even on a rainy, gloomy day!